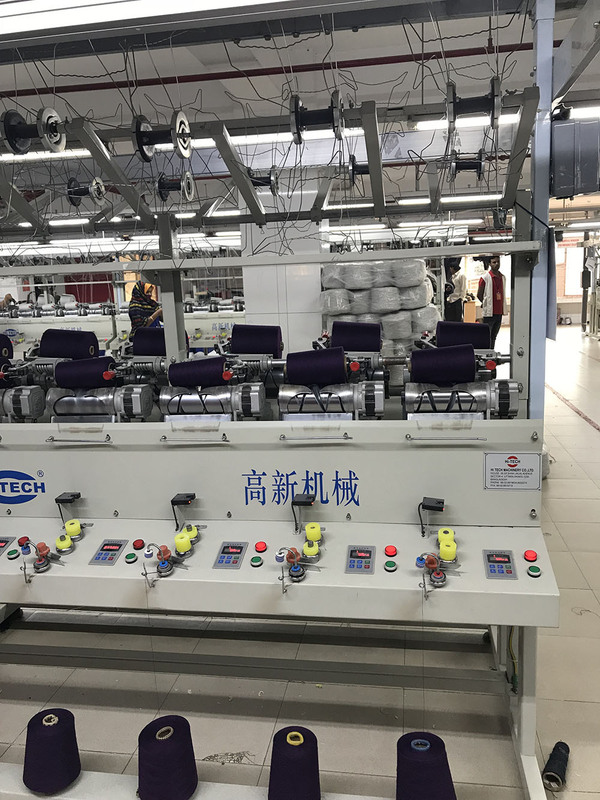 This is HI TECH brand Computerized winding machine , it is suitable for the sweater factory before do the knitting , and rewinding the yarn , to make the yarn more smooth and soft , so that after the yarn deliver to the knitting machne , less yarn brekage and damage pannel . 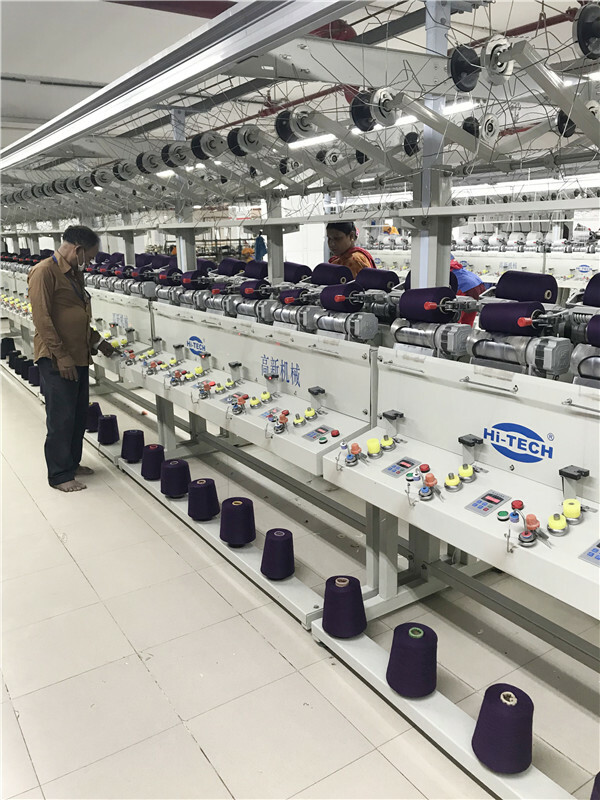 Nowadays , it has become the essential machines for the sweater factory whom have computerized knitting machine . 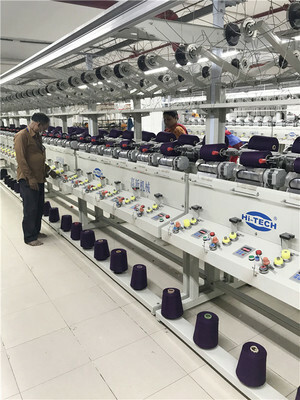 HI TECH brand winding machine, is fully computerized, with individual energy saving servo motor, with individual led comtrol pannel , so that if one spindle is not working , other spindles will keep working . and our machine also have speed control fucntion, with vaccum cleaner and air splicer . we have different spindle machines , start from 4, 6, 12, 24 , 36, 48, 60,96,120 spindles . You can desire your required qty according to your factory space and production requirement .